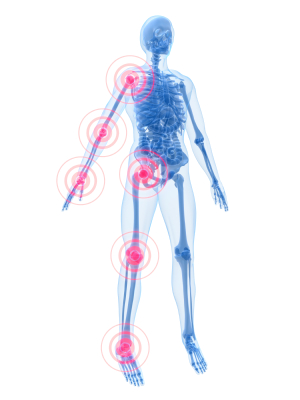 Systemic Enzymes: Reducing inflammation and swelling in joints. Helps break down protein build up that may cause pain. The best joint super antioxidant supplement product on the market! MSM Gold® is A Natural Vegetarian Alternative. Improve your health with super antioxidants like Turmeric & Bromelain. Free radicals constantly damage the cells on a cellular level. This kind of damage can degrade the cells to the point of causing pain, inflammation, degenerative disease and more. Improve muscle and joint flexibility with the most powerful formula. Glucosamine and Chondroitin Sulfate products just do not have the power! 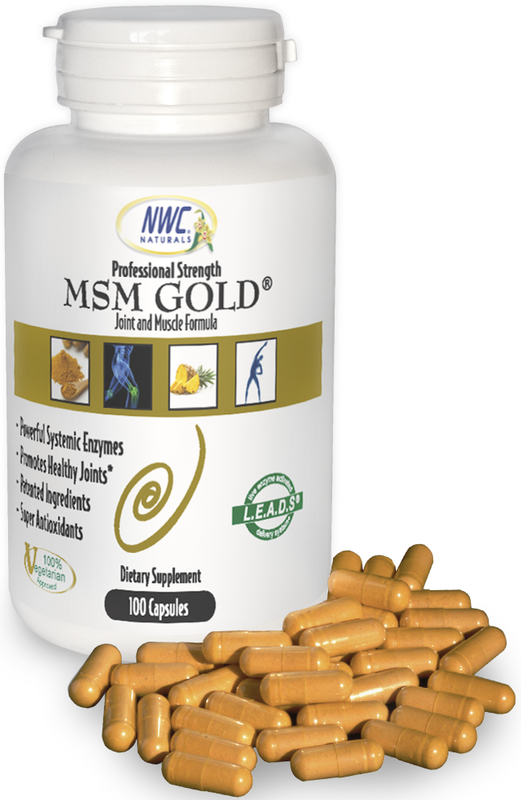 MSM Gold® contains only the highest quality ingredients with the strictest manufacturing standards to ensure purity and efficacy without a high cost to you. It is completely safe, natural, and effective for optimum performance. Use coupon code painfree and get a discount. MSMGold.com understands your concerns about on-line security. We share your concerns. Our site is secure and which is tested everyday and has a totally secure ordering system – so you can shop with confidence. We also offer a Secure Order Guarantee that gives you 100% protection for your credit card transaction and a money back guarantee. MSMGold.com web site offers you a high level of service, convenience and trustworthiness that our customers have come to expect from us. 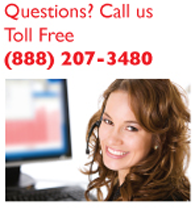 We have been a reputable on-line retailers since 1995. *The statements made within this website have not been evaluated by the Food and Drug Administration. These statements and the products of this company are not intended to diagnose, treat, cure, or prevent any disease.